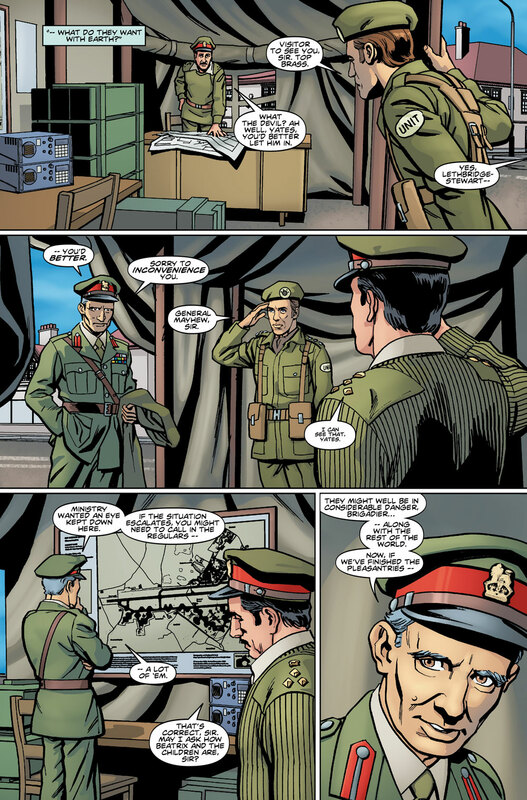 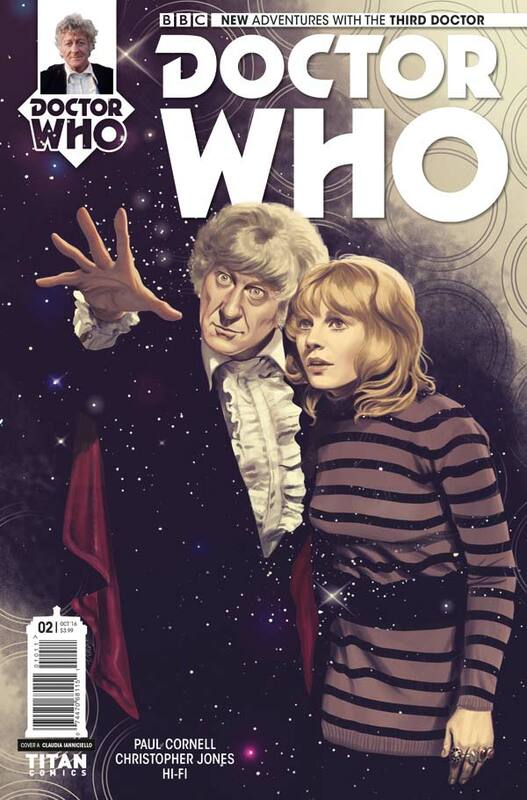 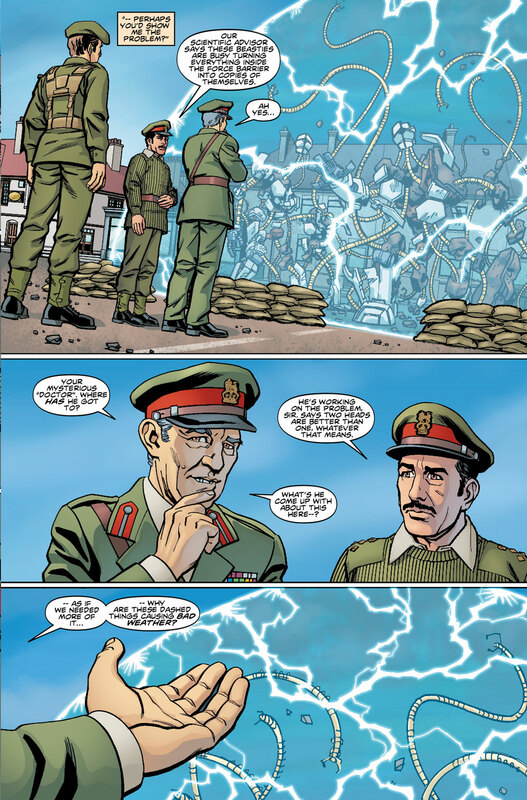 The Fellowship has obtained a first look at DOCTOR WHO: THE THIRD DOCTOR #2 from Titan Comics. 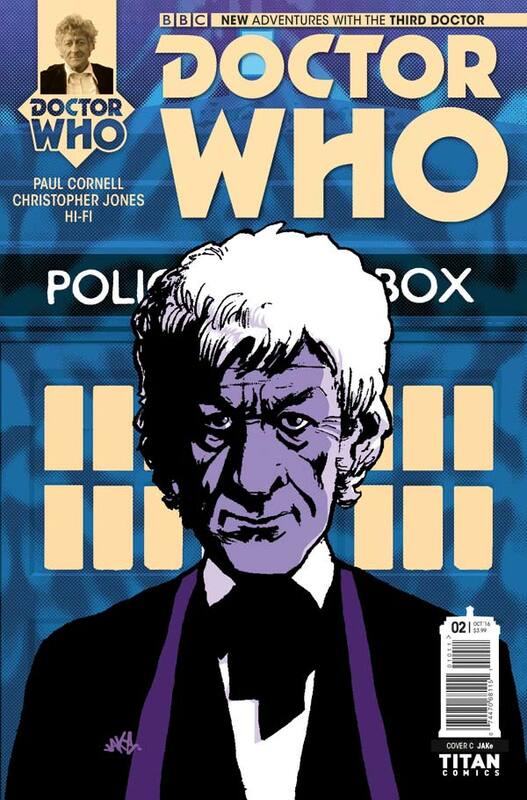 The issue, which hits stores October 19th, is written by Paul Cornell with art by Christopher Jones. 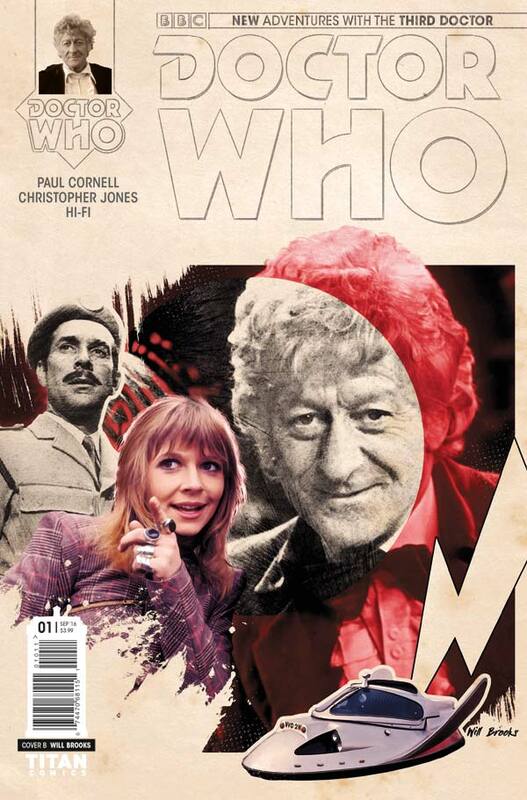 The covers are by Claudia Ianniciello, JAKE, Arianna Florean, and a Photo cover.